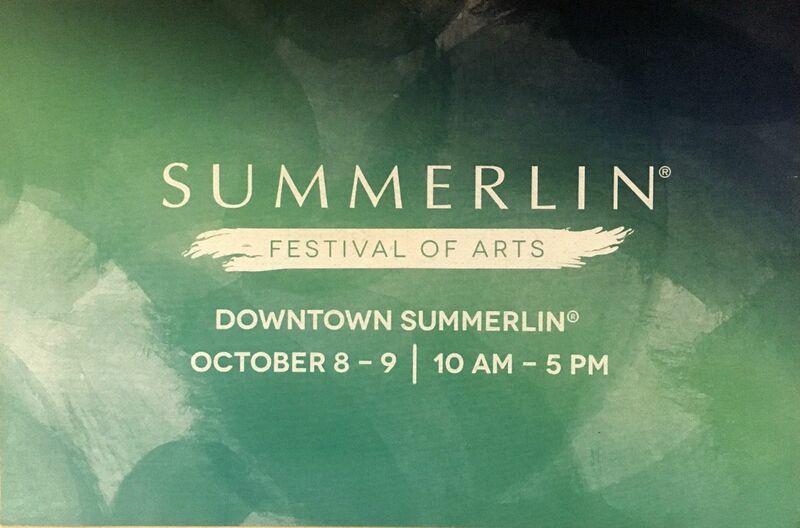 Please come see my glass artwork at the Downtown Summerlin Festival of Arts on October 8th & 9th! I will be in booth # 84 on the northeast side of the show. I hope to see you there!